Traditionally, condos are seen as the perfect housing solution for single people or couples without children, but times have changed, and it’s not the norm anymore. Ever since housing prices started to increase rapidly and affordability has become more of an issue for many families, the trend has shifted from homes to condos for home ownership. 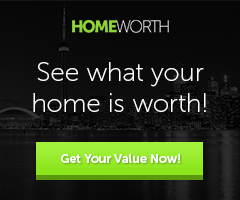 People looking to live in Toronto and especially downtown Toronto need to look for other options that don’t always include buying a house in Toronto but rather a condo in downtown Toronto. The Toronto condo market has become a convenient alternative for even bigger families, e.g., counting 4 or 5 household members and by choosing a Toronto condo, they have been able to cut the long commute times in and out of the downtown core. Meanwhile, many condo boards try to create better living conditions for children and compensate for the lack of a big private yard or limited crawling space for toddlers in the condo units. 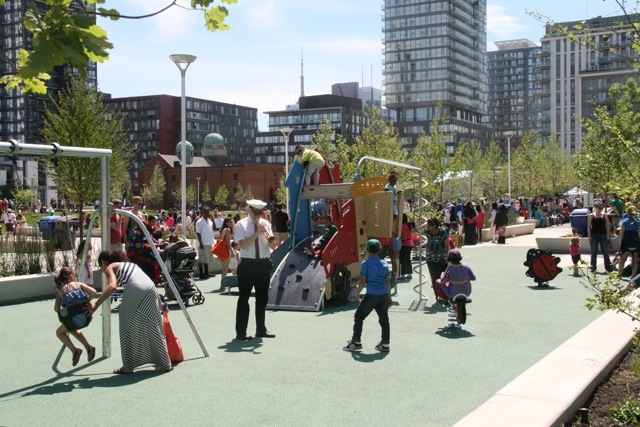 We have seen an increase in Toronto condos offering common amenities like outside playgrounds and open playrooms for their youngest residents. 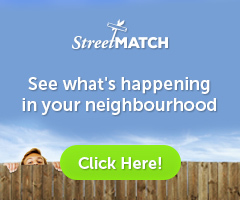 Some of the Downtown Toronto condo communities don’t only offer a safe environment for school children and toddlers, but they are also home to excellent daycare facilities which provide for a healthy and nurturing upbringing of the youngest community members with the ease of drop off and pick-up for parents. The Maple Leaf Square condo community became known for one of the best daycare facilities in the area. Kids Kare Daycare has been providing the perfect environment for toddlers, preschoolers and kindergarteners in the area. It was opened only four years ago in 2013, but its success shows that such institutions can vastly influence the decision of young families to move to areas which offer an all-around childcare service. CityPlace is another great example. Some of its condos are very family-friendly featuring an array of amenities and activities for children. A playground is available as part of the condo cluster, plus, children have access to the indoor pool and can take up private swim lessons. They may also come to organized cartoon screenings for kids if they live in a condo and enjoy the specifically designed amenities inside and outside that are specifically designed for children. 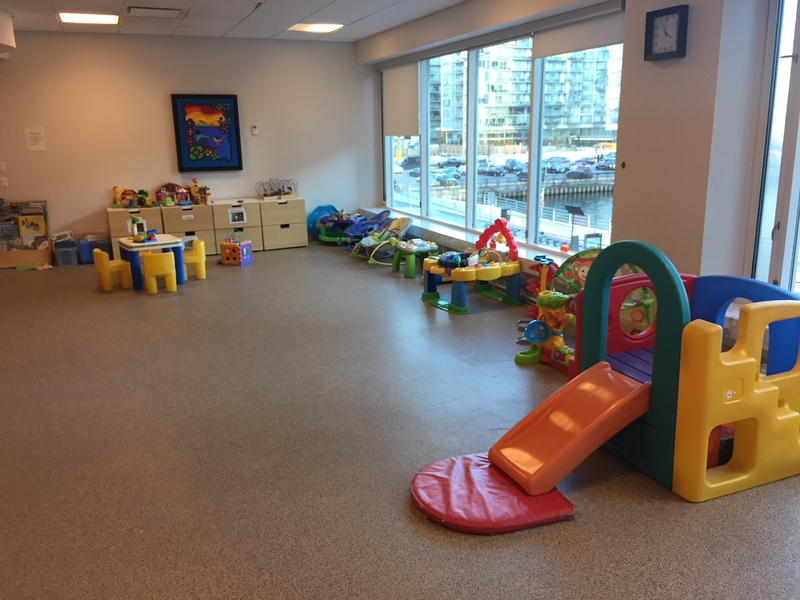 Many parents are also happy to hear that CityPlace condos offer childproofed playrooms for toddlers where they can examine their surroundings and play with other children and a great place to host birthday parties. A new (and long-awaited) CityPlace project is also underway which will feature two new schools, a daycare, and a community center and will be a great addition to Downtown Toronto as the need for more schools is necessary. The complex is expected to be completed in 2019. The new development of the Crosstown Light Rail Transit has caused a boom around the Yonge and Eglinton neighborhood known as the Eglinton condo community. Many new buildings have addressed the needs of children into their new construction projects. 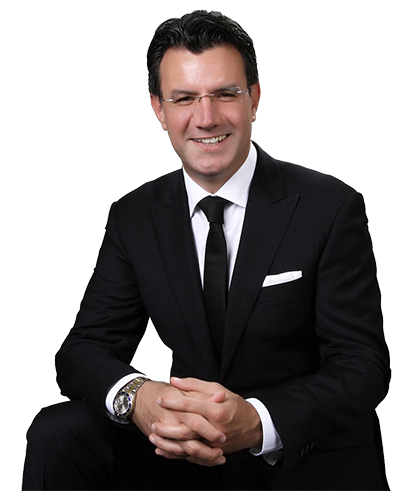 Yonge & Eglinton Condos which have a focus on family life, have created amenities such as a party rooms, theatres, fitness studios and playrooms for the youngsters with adequate flooring, furniture and toys. The Eglinton community is also proud of their Central Eglinton Children’s Center as one of the most popular childcare facilities that offers a creative and stimulating learning environment through different activities. 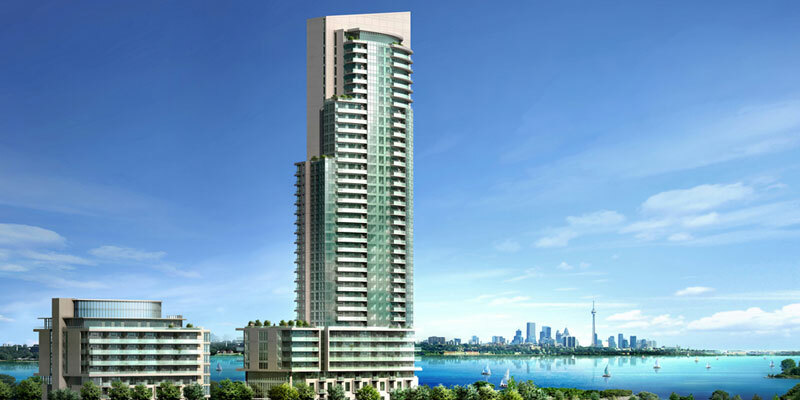 The City of Toronto development plans for condo buildings encourage family-friendly projects with larger units including many two and three bedroom suites. 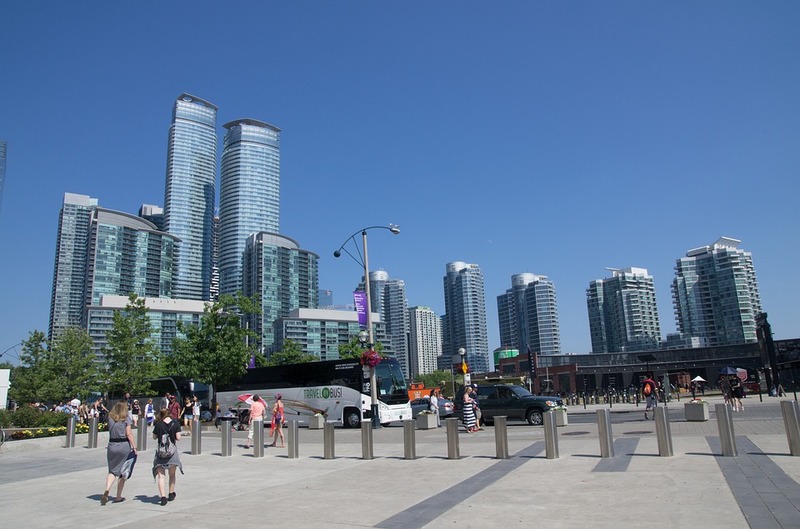 Given that in the Downtown Toronto area, 66% of families live in condos, the focus and shift has come away from predominately smaller studios and one bedroom suites to larger units. 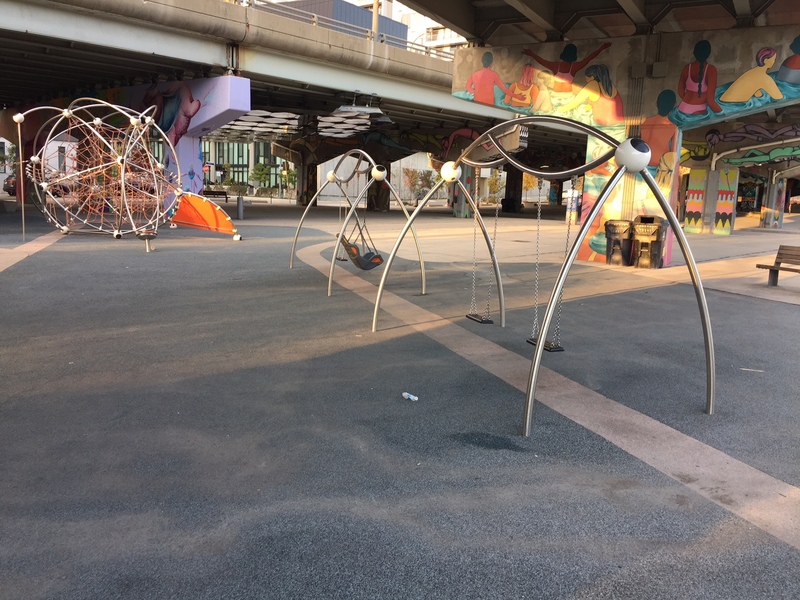 The number of families in high-rise buildings is only expected to grow further which calls for condo buildings with more playgrounds, schools, daycare services, etc. around the condo blocks.